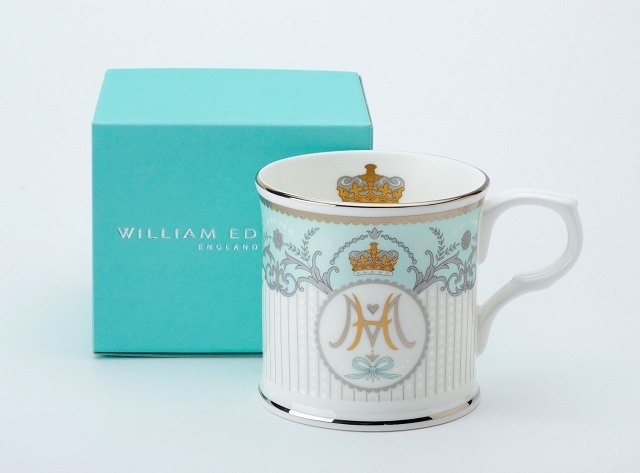 WIN a Royal Wedding Mug for you & a Friend! To celebrate the Royal wedding of HRH Prince Harry and Ms. Meghan Markle, we're giving you the chance to WIN a limited edition Prince Harry and Meghan Markle Mug for you and a friend! To enter all you need to do is ‘Like’ our Facebook Page and leave a comment on the competition post telling us who you will share the prize with. Entries close at midnight on the 21st May. Good luck! April 1st, 2018 commemorates 100 years of the Royal Air Force (RAF), the world’s first independent Air Force. To help celebrate this momentous centenary, William Edwards Home has created a limited-edition collection of RAF 100 fine bone china. When we were contacted by the RAF, William was excited to get to work and produce a commemorative range befitting the world’s most famous Air Force. So, What's the Difference between Fine Bone China, Bone China & Porcelain? The first bone china was developed in Stoke-on-Trent over 220 years ago. This area, now referred to as ‘The Potteries’, is where the William Edwards Home factory resides, and where the same traditions and skill sets that have been in place for over three centuries continue to this day. As technological advances have developed and improved the quality of both porcelain and bone china, one small difference can create a large and influential change to china itself. 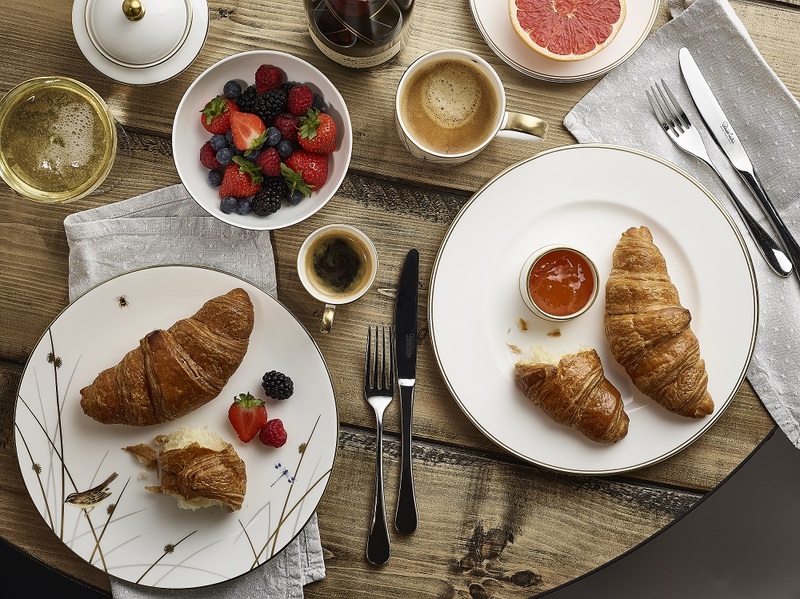 So, what is the difference between fine bone china, bone china and porcelain? How is Fine Bone China Made? How is the fine bone china made? The evolution of bone china design begins with a simple sketch. Once the design is complete on paper, the initial model is shaped by hand in Plaster of Paris. This is an incredibly skilled process, and takes over five years to learn the technique. Ahead of Shrove Tuesday, we took a poll at William Edwards Home HQ and its official - pancakes are one of our most favourite foods. I mean who doesn’t flipping LOVE pancakes? 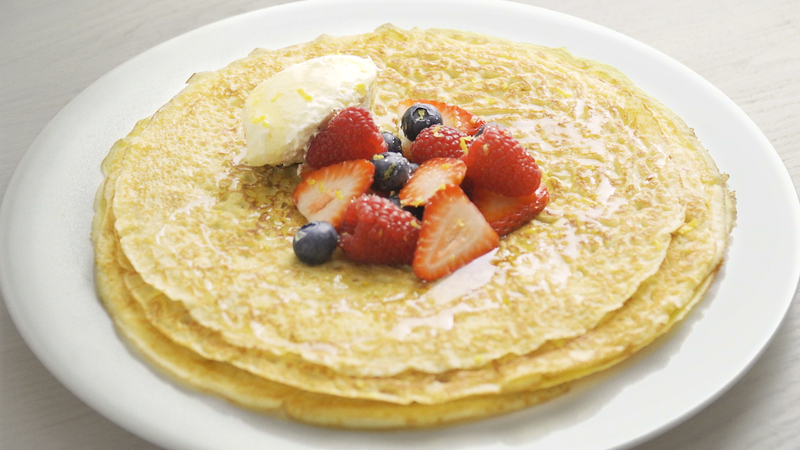 To celebrate Shrove Tuesday, we caught up with our good friend and budding chef Dylan Wild (aged 4) to show us his foolproof step-by-step guide to making the most delicious pancakes. Served with piles of fruit, lemon cream and a drizzle of honey, on top of our Frost Collection bone china plate – perfect!